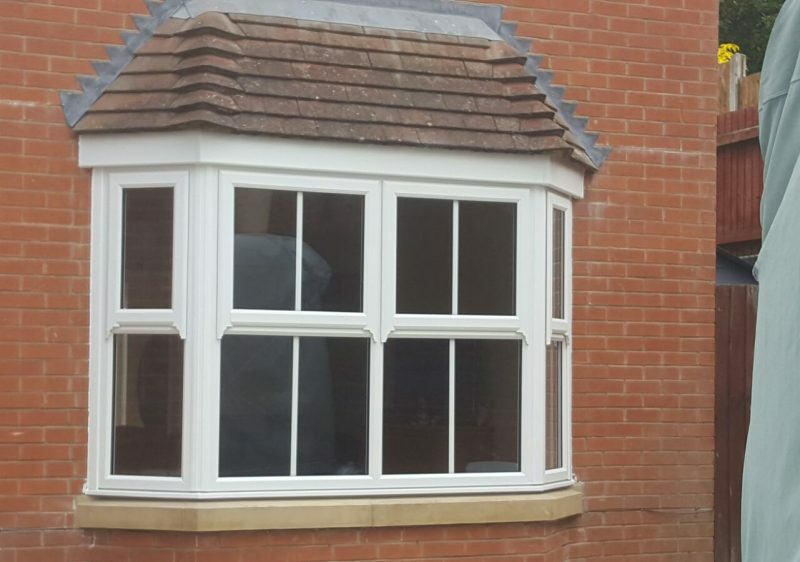 Servicing customers in Worcestershire Warwickshire and Gloucestershire, County Cladding Windows and Conservatories is a family run business, trading in the Midlands since 1999. 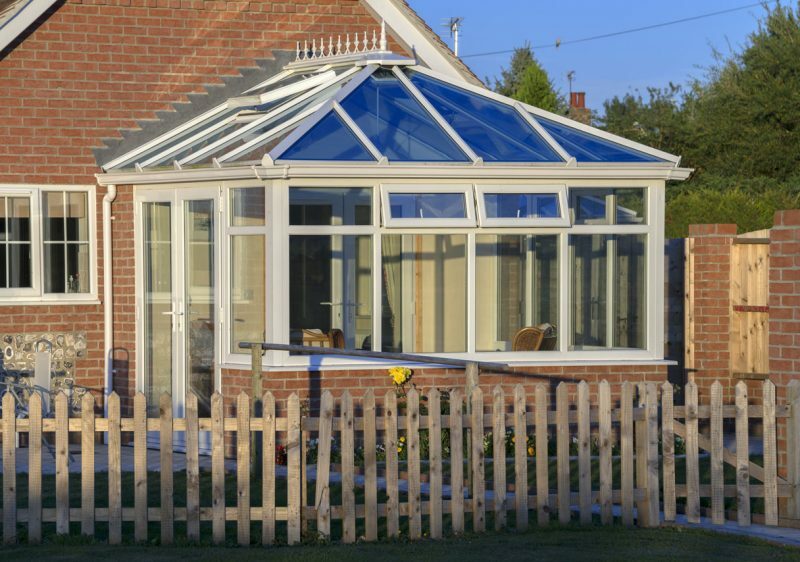 Our ethos has always been to provide the best quality products including Roofline, Windows, Conservatories, Porches, Canopies, Doors and Roofing all with a high quality service at competitive prices. 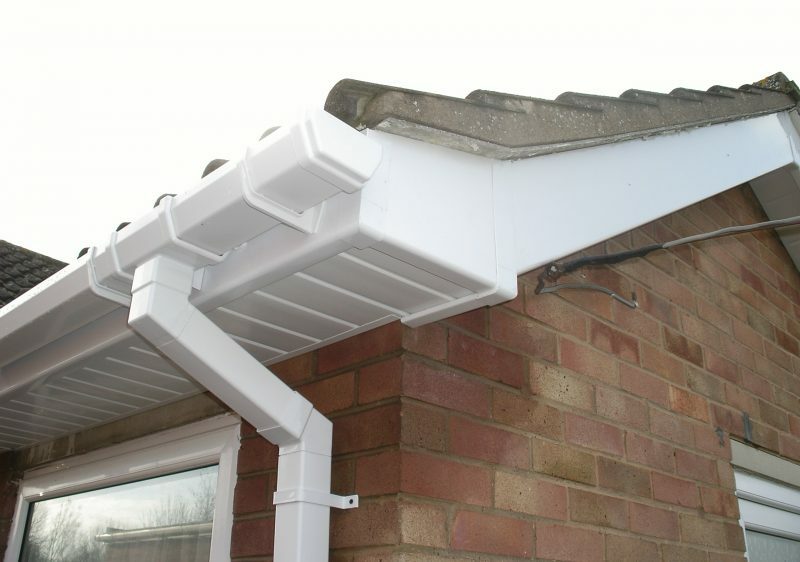 Many of our products now come with up to 50 Years Guarantees on selected roofline products to give you peace of mind. 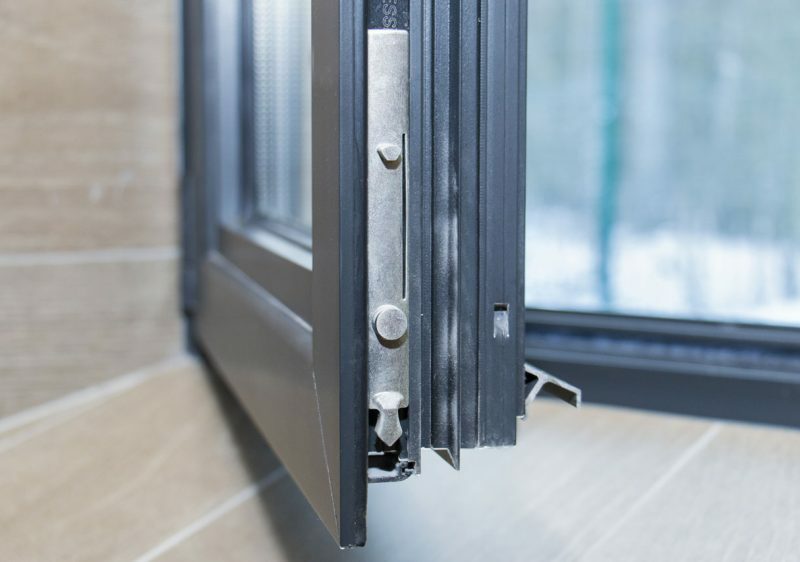 As a result of our quality service and pricing policy, 99% of our business comes from recommendations, therefore our reputation is of paramount importance. We go the extra mile every time to look after our customers. 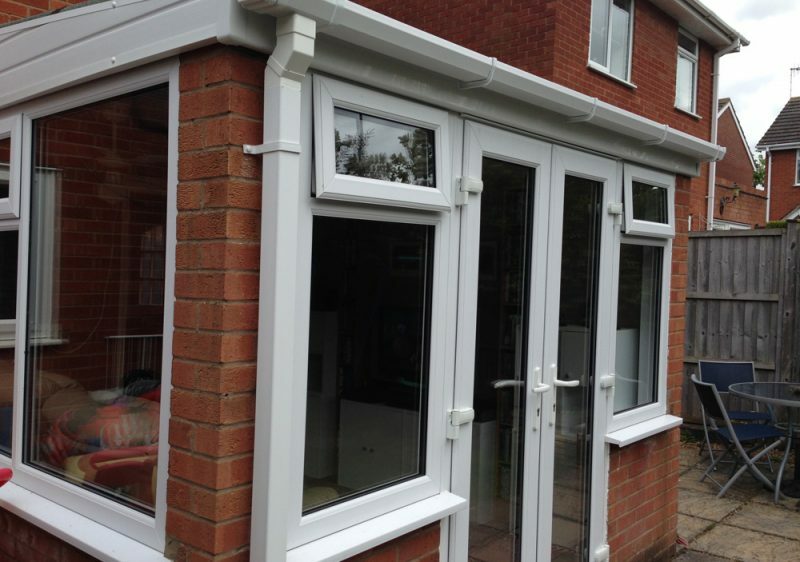 County Cladding Windows and Conservatories is one of the largest independent reseller and installer of Freefoam Building Plastics in the UK and the majority of images in the Freefoam Product Catalogue are our installations, this speaks volumes as to our quality and high standards. 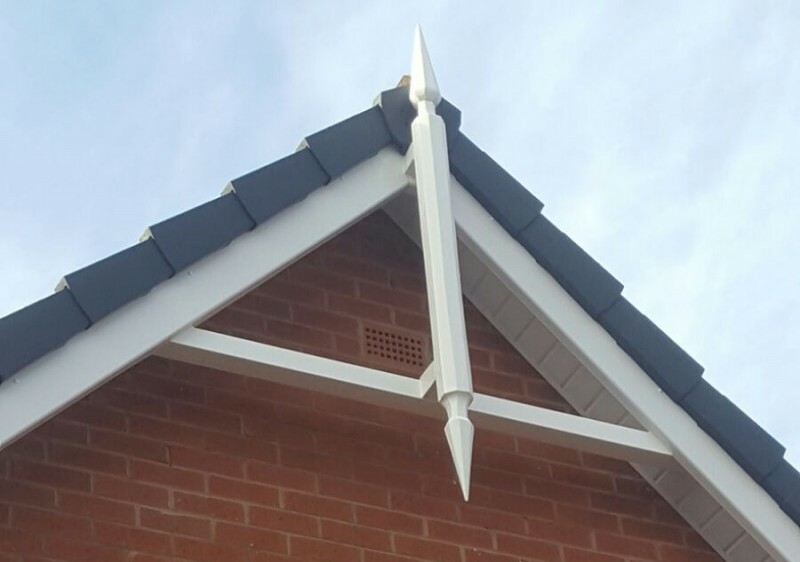 All our installers and fitters are trained by our manufacturers to the highest standards, and undergo rigorous on site inspections and appraisals.